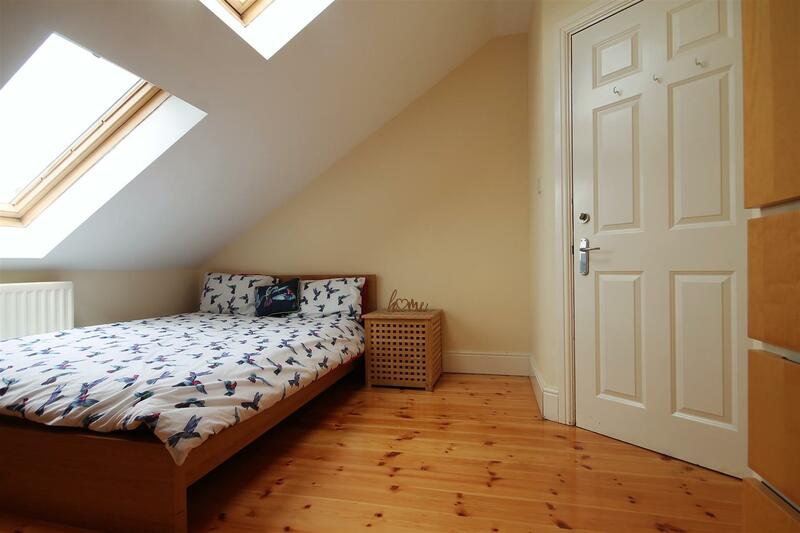 NO AGENCY FEES TO PAY on this SPACIOUS upper maisonette, available as a HOUSE SHARE, on Helmsley Road, Sandyford. 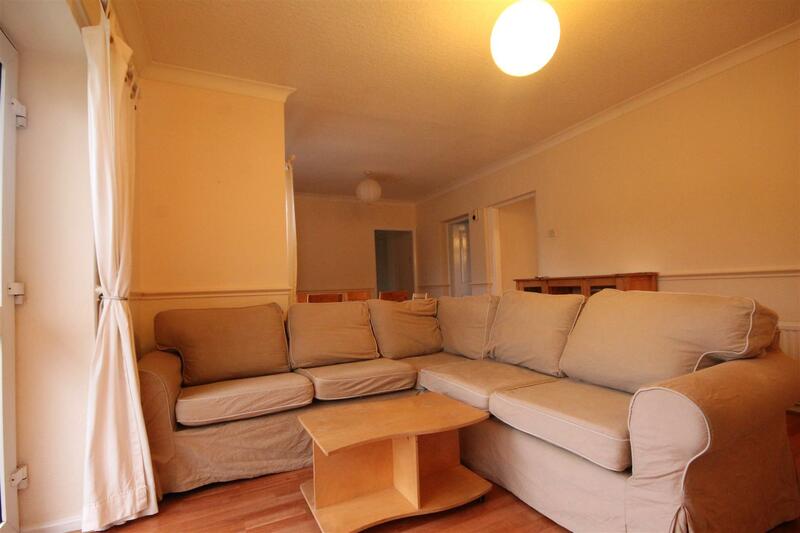 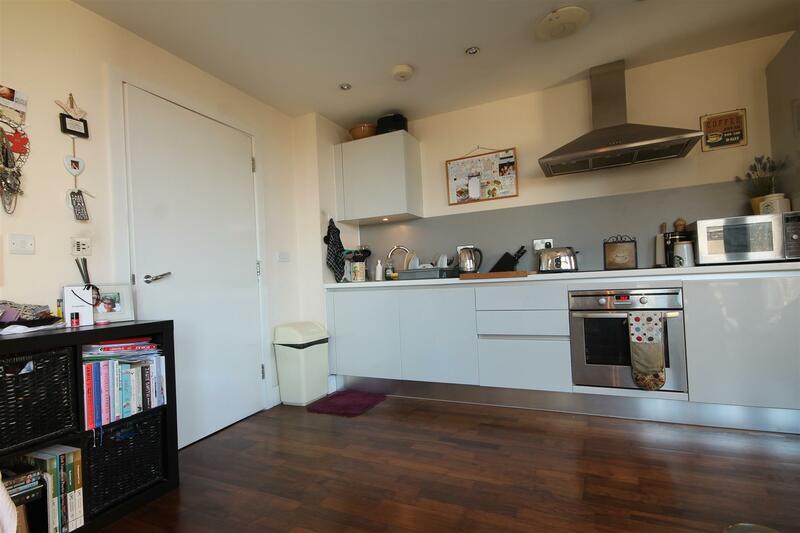 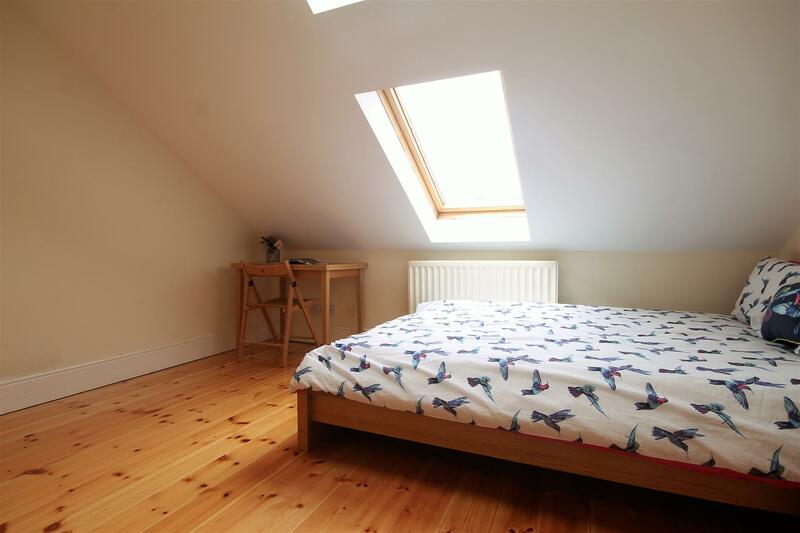 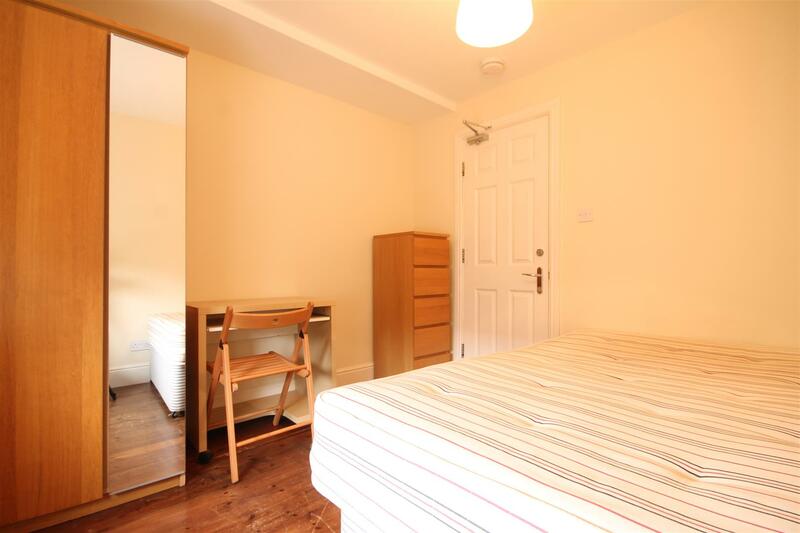 The property is situated within close proximity to the City Centre providing easy access to both universities and therefore ideal fro students. 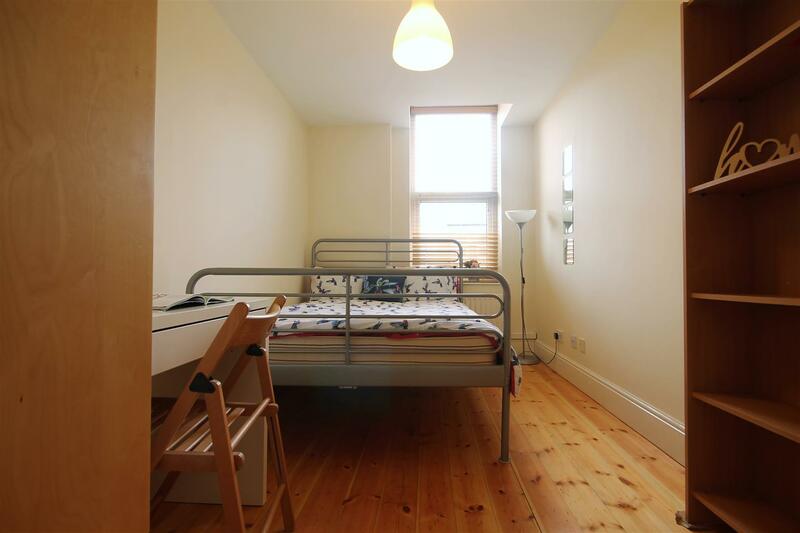 There are also a number of amenities with shops and restaurants within close proximity. 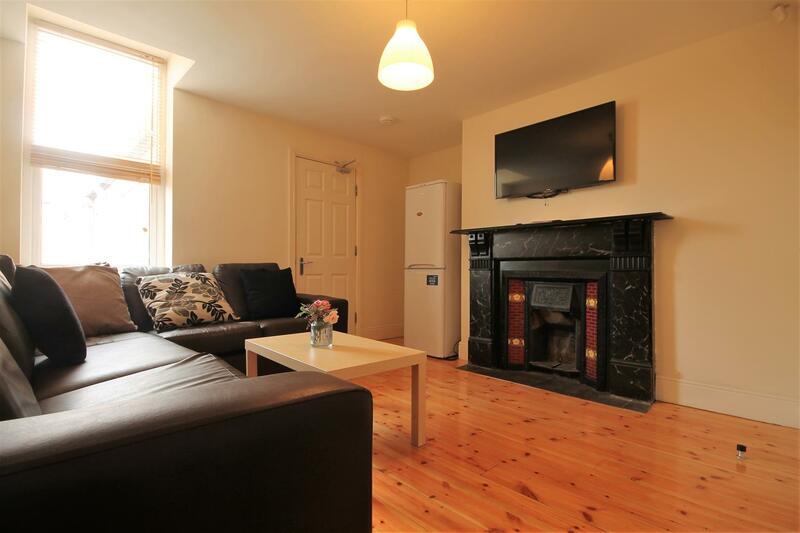 The property is comprised of a good size lounge, complete with a large leather sofa, LCD TV and brand new wooden stripped flooring. 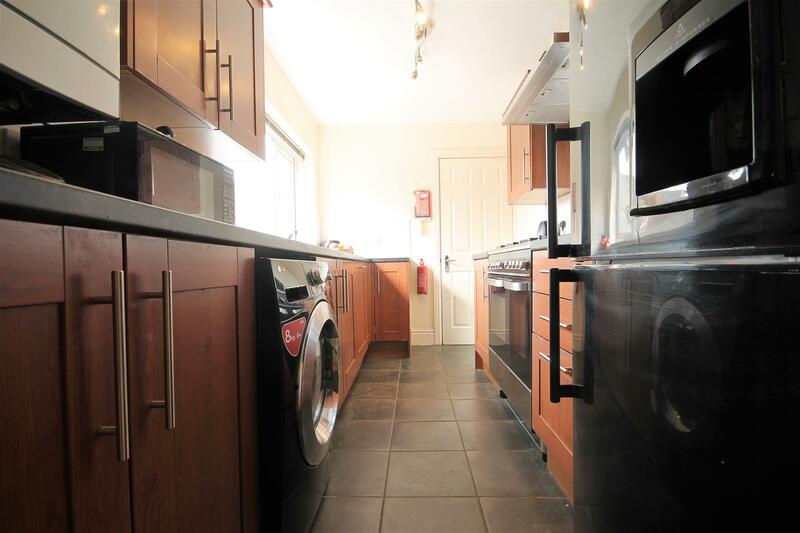 The galley style kitchen runs just off the lounge providing all the essential appliances including a large gas range cooker, washer/dryer and two fridge/freezers. 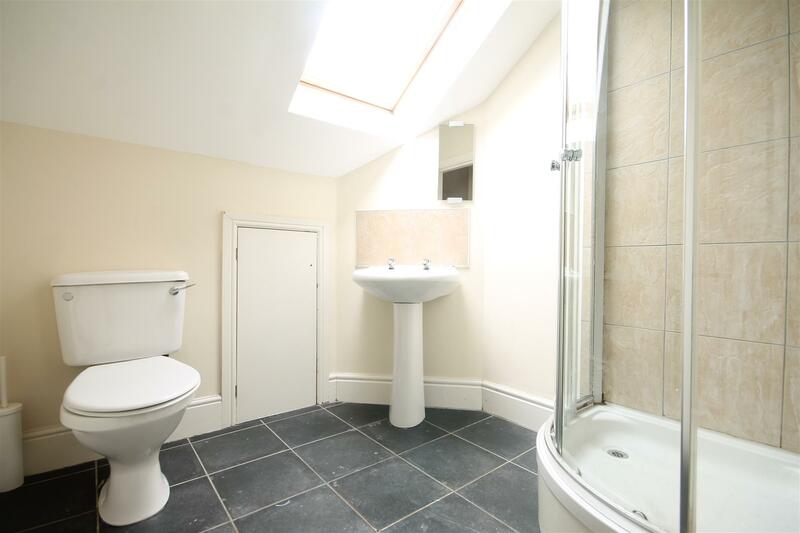 One bathroom W/C is located just beyond the kitchen with shower over bath. 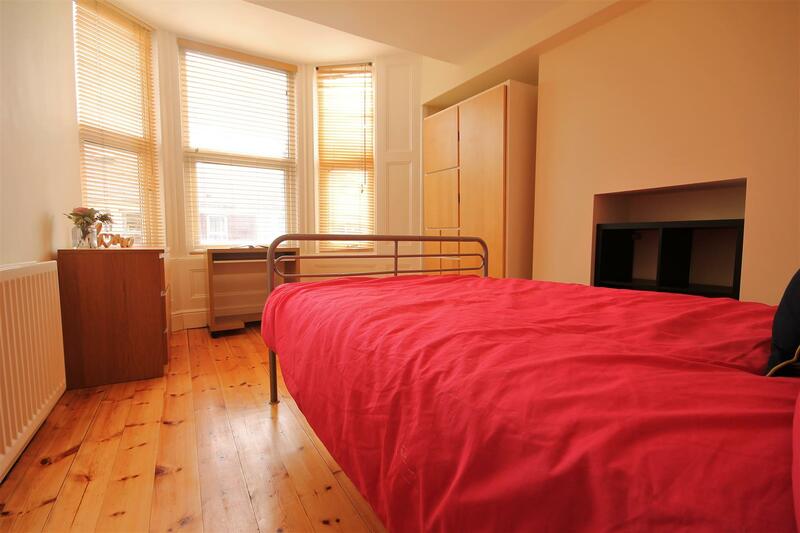 There are six generous DOUBLE bedrooms, all of which come with a double bed, large wardrobe and desk and chair. 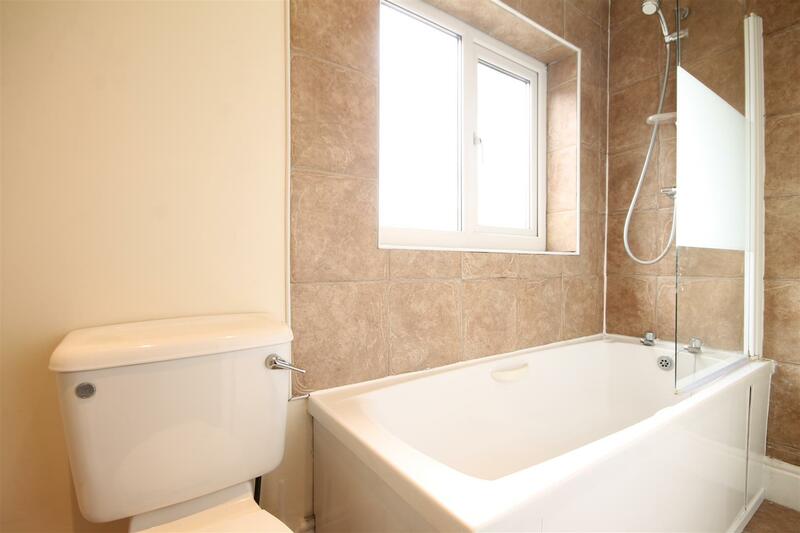 Situated on the second floor is the final shower room W/C. 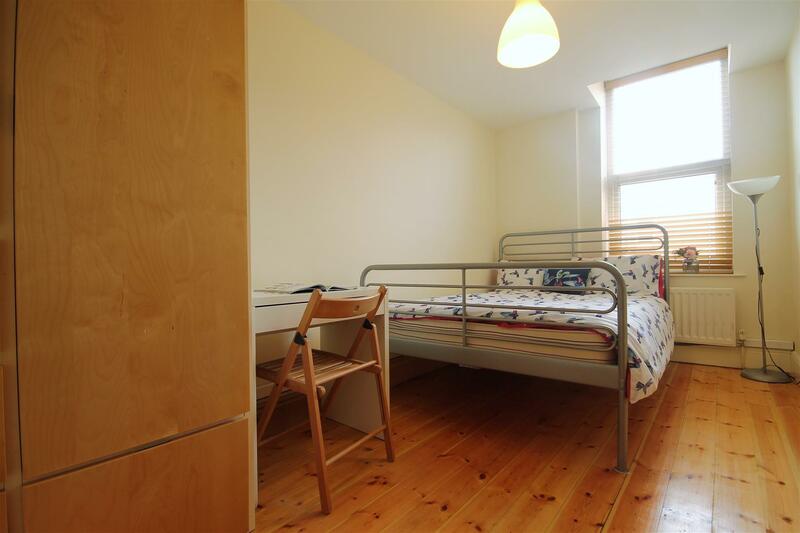 The property further benefits from UPVC double glazing, gas central heating and for those with cars there is permit parking available. 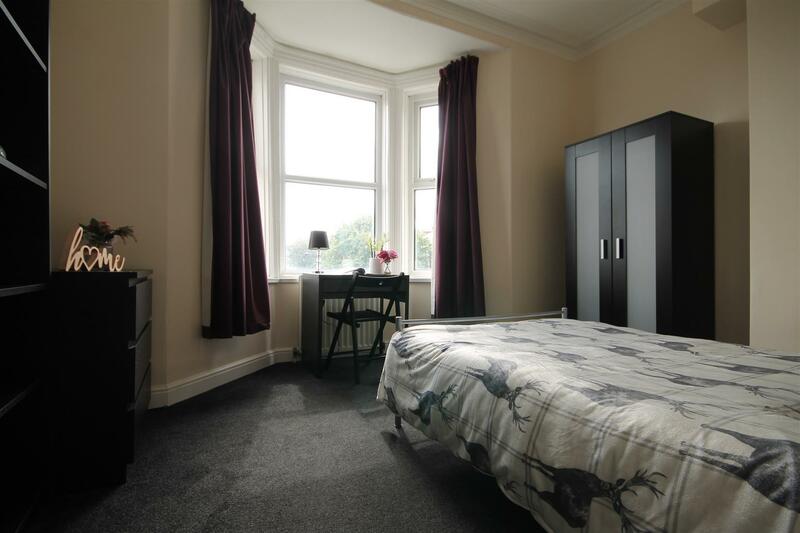 Admin fee is £208.20 inc VAT and deposit is £347.00 per person based on 1 Tenant(s) but may vary depending on negotiations.